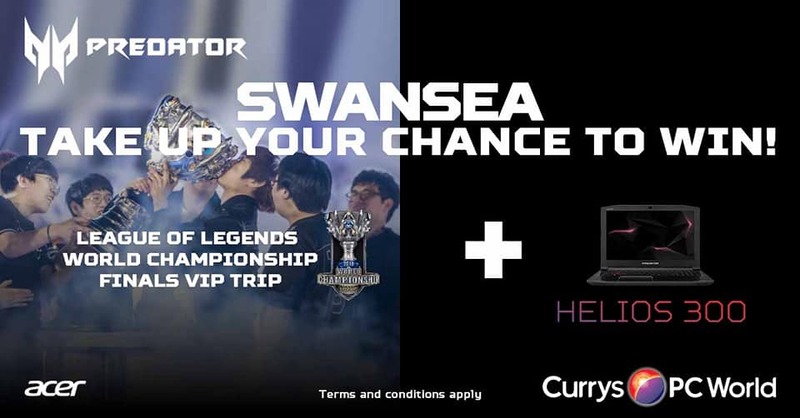 Awesome Acer V-Dub bus is heading to Currys PC World in Morfa 22nd Sept 2018, don't miss out your chance to win some awesome prizes! 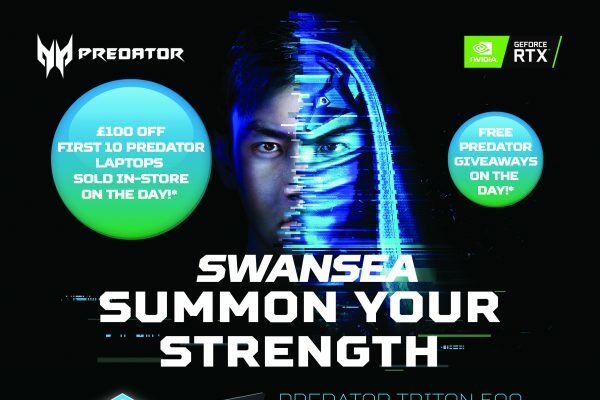 Acer are coming to Currys PC World in Morfa Shopping Park, Swansea, SA1 7BP this Saturday 22nd September 2018. 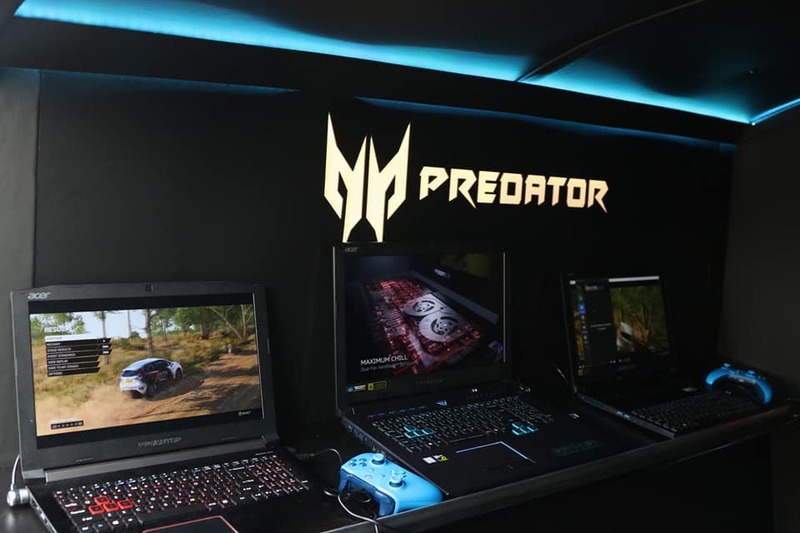 Acer are bringing their converted VW T5 which contains a variety of gaming laptops. 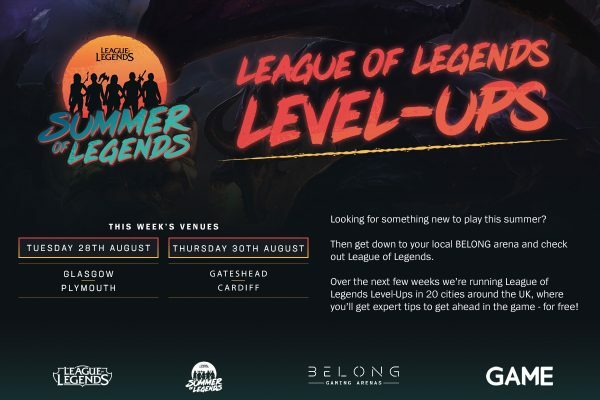 Come down for your chance to win a Helios 300 gaming laptop on the day, and you may win the chance for a once in a lifetime trip to South Korea to watch the League of Legends World Championship Finals as a VIP. 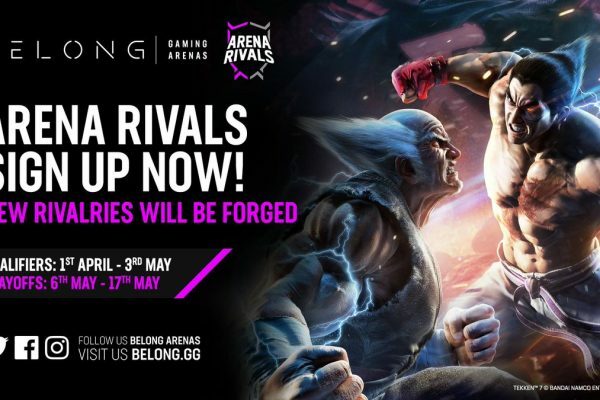 While there, why not take advantage of the gaming centre built within the Currys PC World shop with its new array of gaming stations, with free access! 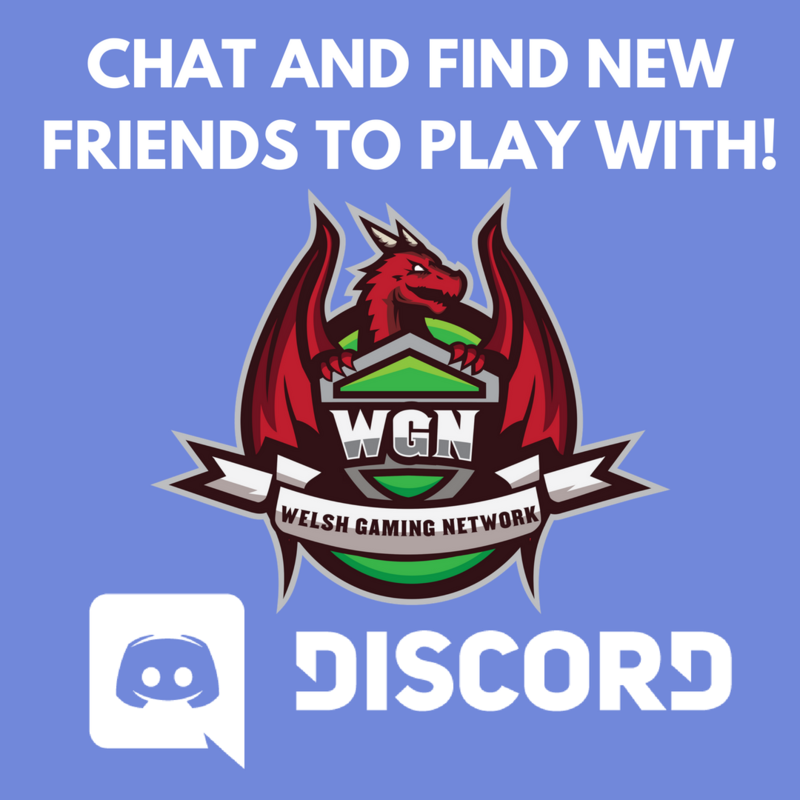 Let us know on the WGN Discord if you do go, and send us your best selfie with the van via Twitter or our other forms of social media!